This is the best way to fix Nokia 105 insert simcard problem. Nokia is always one of the best phone. Nokia is everywhere and more in circulation. We always concern about Nokia solutions. Just check the solution about Nokia 105 insert simcard. Check the diagram or picture very well. Loose or disassemble the Nokia 105. Carefully remove Nokia 105 cover. How to fix Nokia 105 speaker & ringer problem. 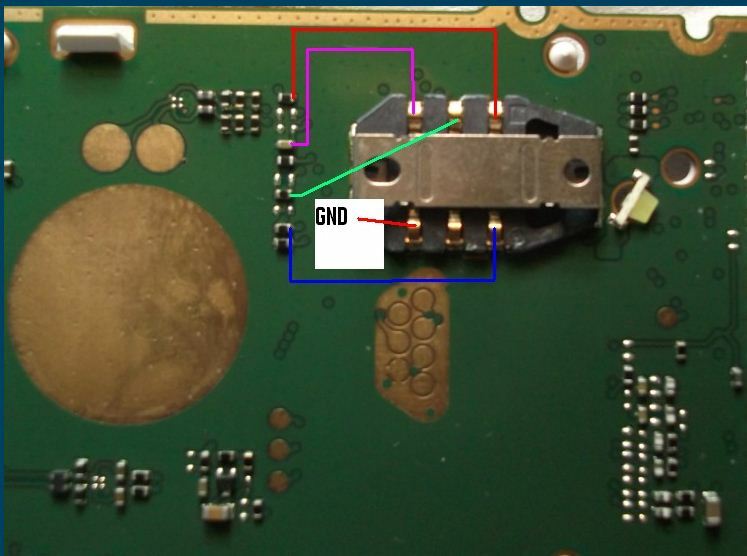 How to fix Nokia 105 power solution. Test Nokia 105 insert simcard problem phone before you tight or assemble the phone back.